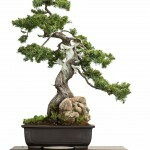 One of the fastest ways to jump into bonsai training it to purchase a pre-bonsai tree or a nursery stock plant. 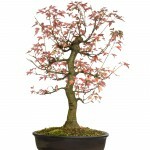 You can find pre-bonsai online, while nursery stock can be purchased at your local plant nursery store. 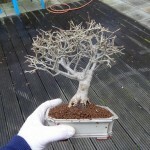 We do this a few times a year to create a bonsai in a very short time. 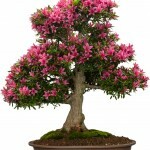 You purchase the tree or shrub, trim it to the style you desire, and let it recover. 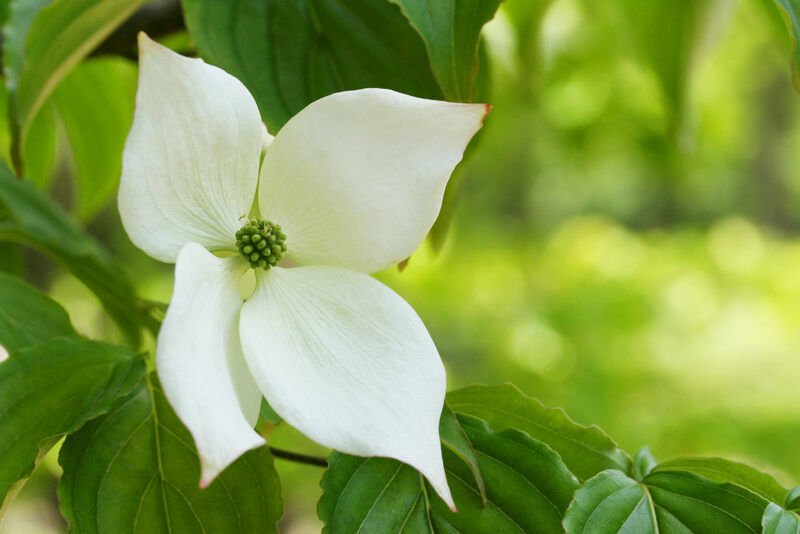 This is as easy as it gets, as long as you select the right plant to begin with. 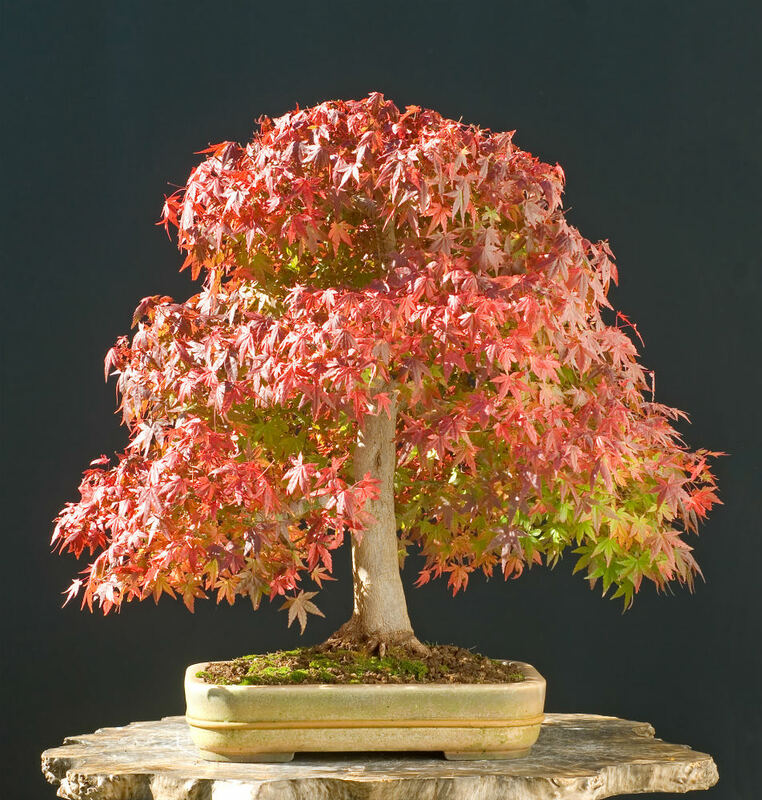 This step-by-step guide will show you how to pick the perfect bonsai candidate. 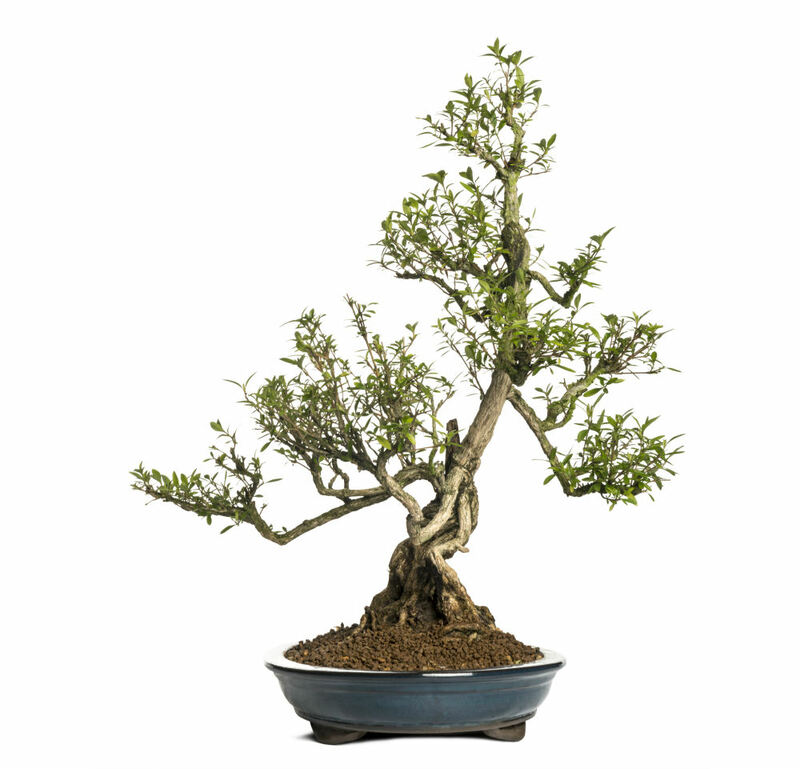 The first thing to look for in creating a bonsai from a stock tree is the plant species. 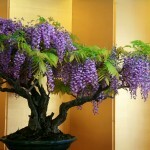 You want to make sure that the plant is suitable for bonsai training. 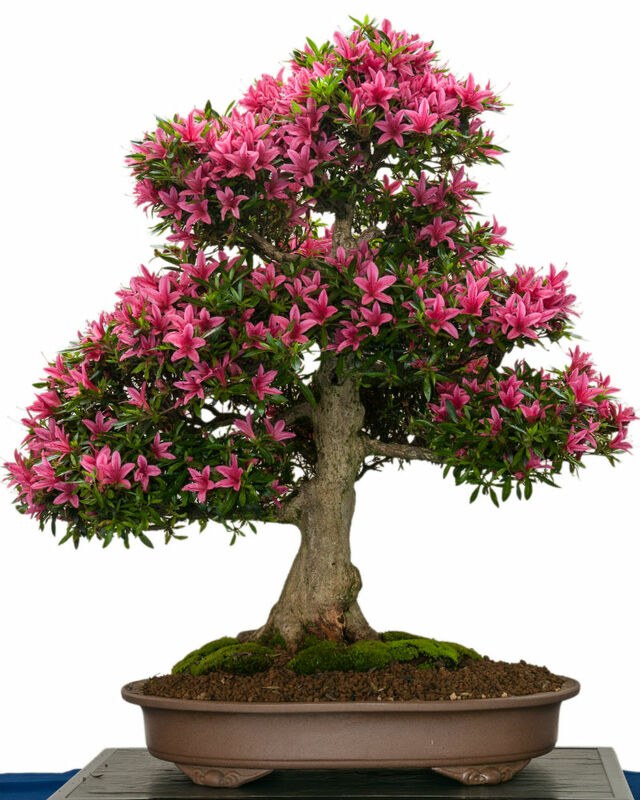 Most trees and shrubs are suitable, but it is important do some research first. Look at the size of the tree. 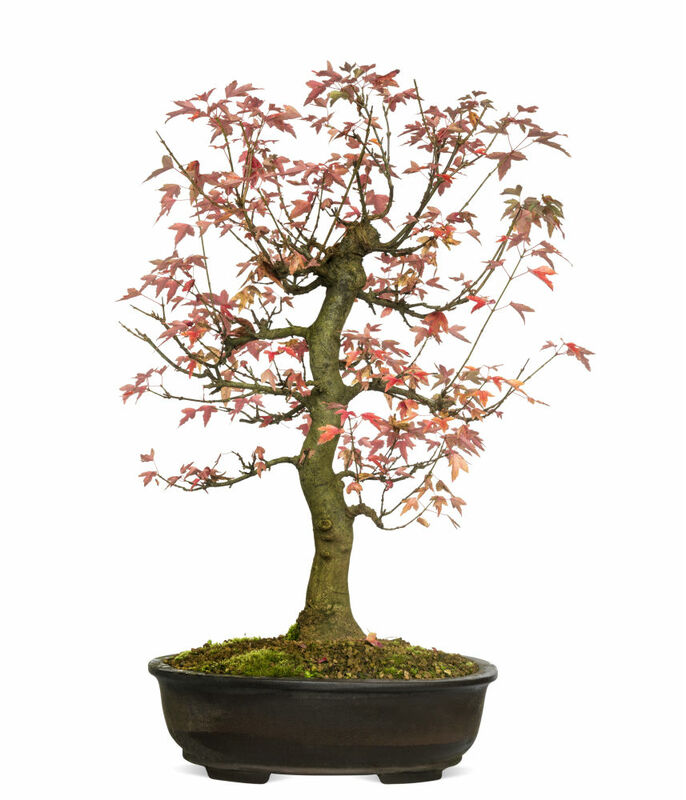 You can’t walk into a nursery and purchase a 10’ Japanese maple with the goal of making it a bonsai; it’s just not going to work. 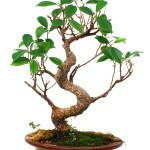 Now start looking at the characteristics of the plant, starting with the trunk. 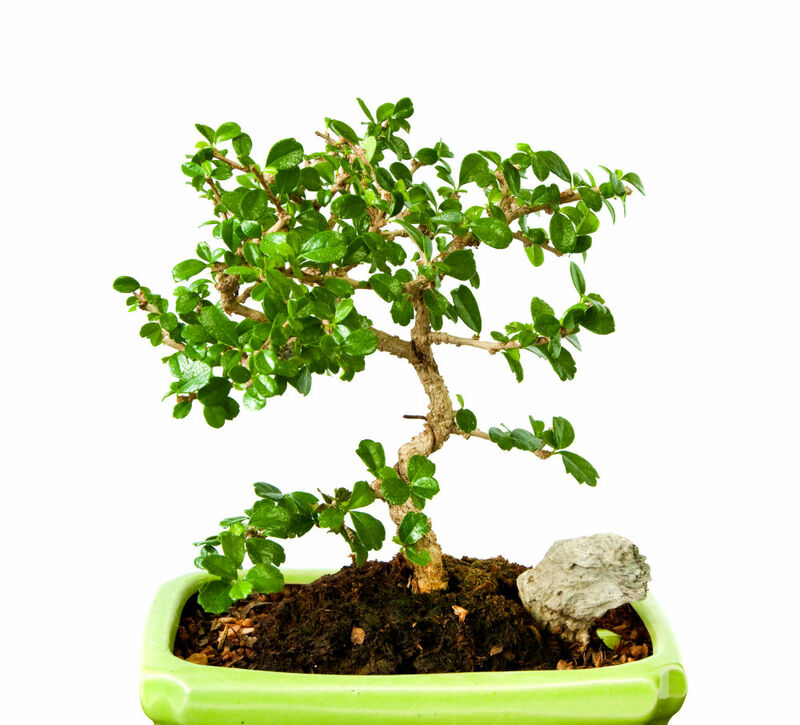 Pick a plant that has a truck that can be styled into a bonsai style. You will need to envision the finished result at this point. 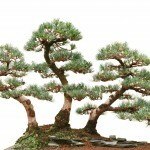 Next, look at the tapering of the trunk. 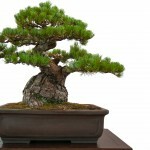 Almost all bonsai styles require the trunk to taper from thick on the bottom to thin at the top. 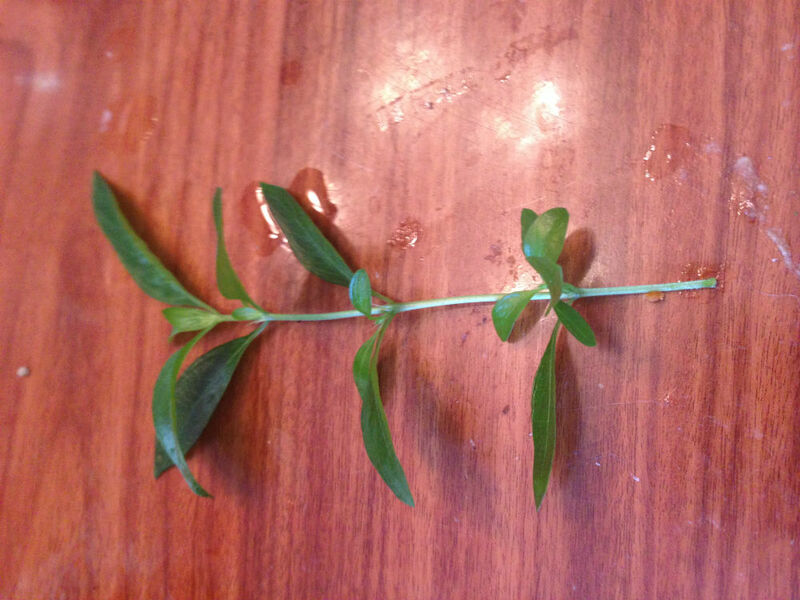 You do not want the plant to stay one thickness to a point that was cut off. This will make the finished result look unnatural and rushed. 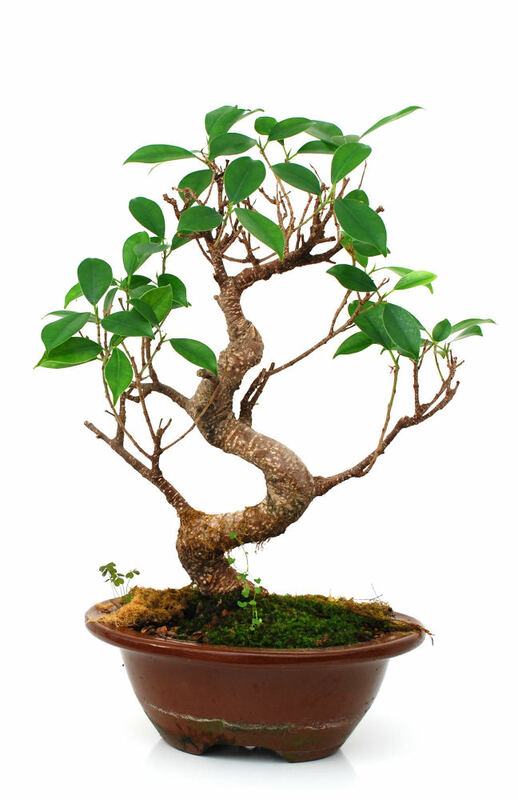 Observe the branching structure of the tree next. 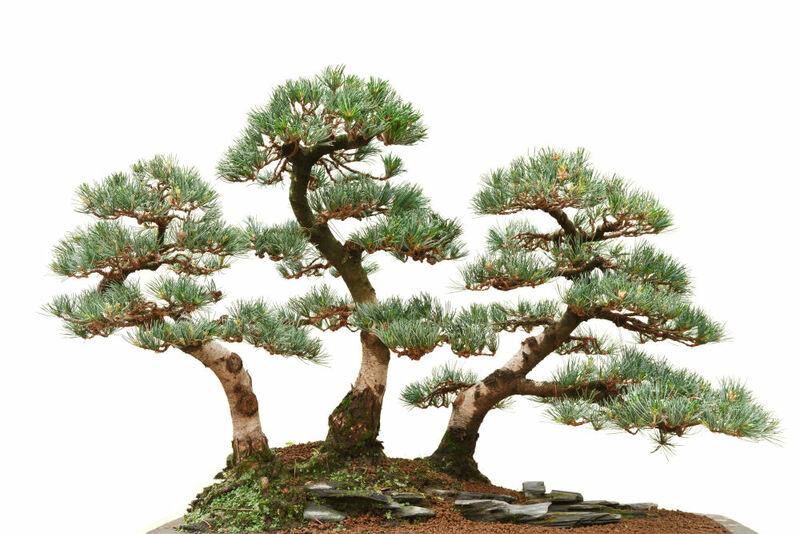 Look at where the branches lie, what direction they are going, and if they are tapered. 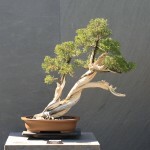 You will most likely be trimming some branches so they don’t all need to be perfect. Just make sure that you have a few that you can work with. 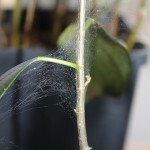 The last thing to look at is “nabari”, or the root flare and surface roots. 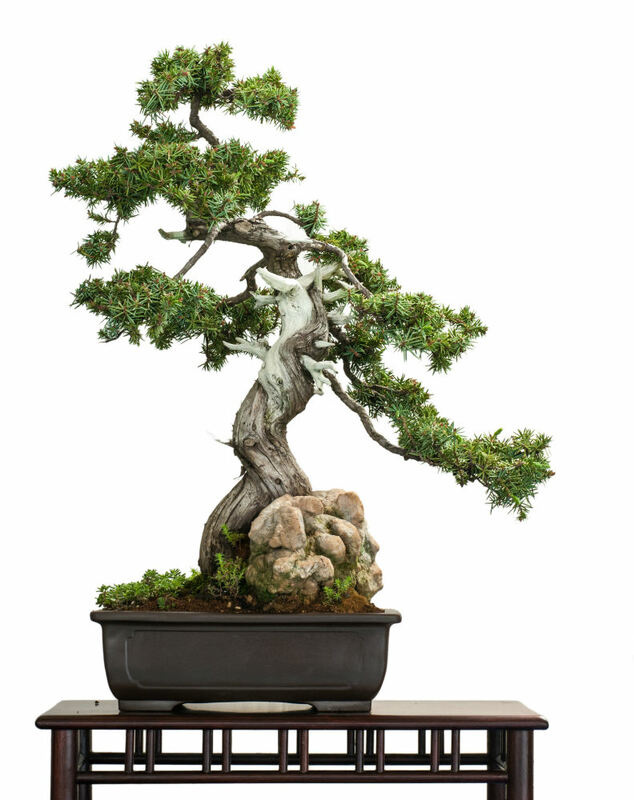 The point where the trunk meets the dirt is essential in making the bonsai look natural. 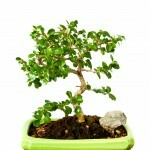 You want this to look very natural, with surface roots appearing at the base if possible. 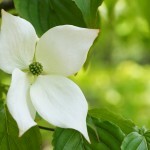 Purchase these plants in early spring. 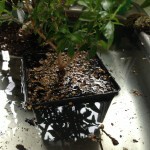 This will allow you to trim and repot them right away. 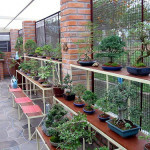 After trimming, let them recover all year until next spring and you will have a great bonsai. 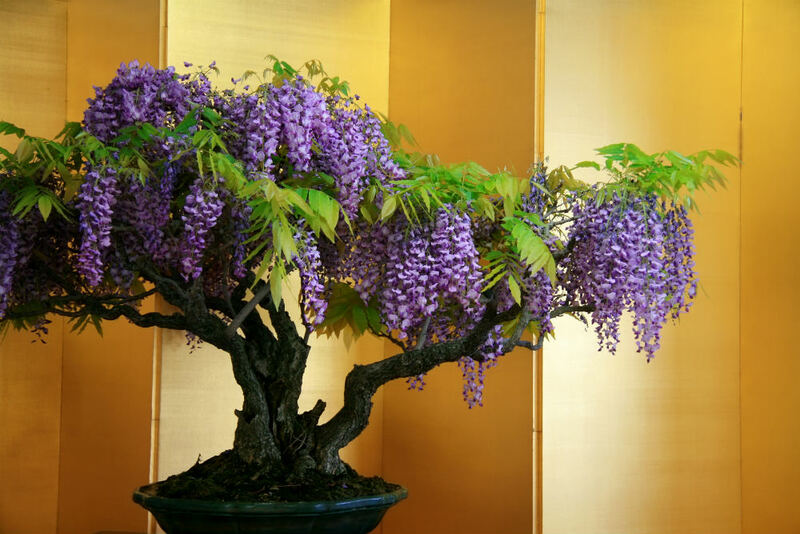 Try to envision the finished result. This will make it much easier to decide what is going to work and what won’t. 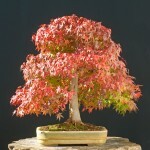 Another good time to do this is in the fall, when nurseries are trying to sell off the leftover plants for cheap. Purchase them then and let them be until spring.